Freebie alert! 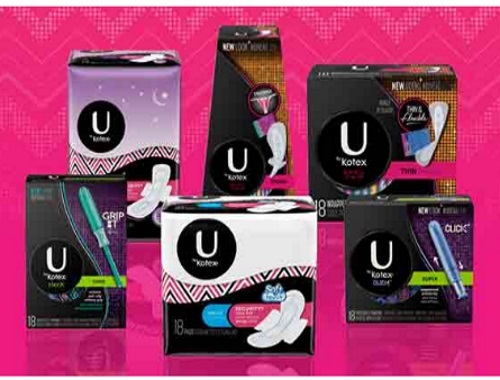 Kotex is offering Free Samples of their pads and tampons! Click on the link below to order yours! While quantities last. Sample should arrive within 30 days of ordering.